For the second week in a row, I’m reviewing a movie I found on Amazon Prime. 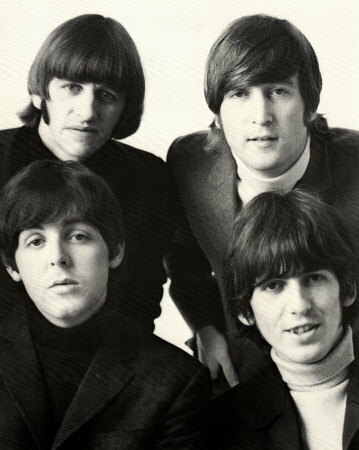 I had signed up for a free 30 day trial subscription and decided that watching free Beatles movies would be a good way to enjoy it. Plus, I’ve been trying to read the same book for the past two weeks and I’m struggling to finish it. I hope to finish it up this week for my review next week. The Beatles – Strange Fruit: The Beatles’ Apple Records is actually a very well made documentary about the birth and death of Apple records. From Mary Hopkins to Badfinger to James Taylor, this film tells of the talent that passed through the door at 3 Saville. With commentary from Beatles experts and Apple musicians Jackie Lomax and Joey Mullond, and longtime Beatle friend Tony Bramwell, the viewer feels like they are being brought into the inner sanctum. If you’re feeling lucky, buy or rent this movie on Amazon. If you’re feeling thrifty, sign up for a thirty day free Amazon Prime subscription and be sure to include this film in your list of must-see movies. And for that reason…. I rate this movie 4 out of 4 Beetles!